1st class go to Lullymore! 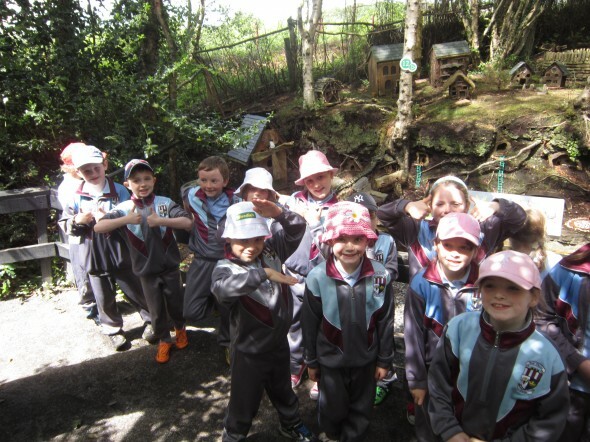 Check out the pictures from our trip to Lullymore. 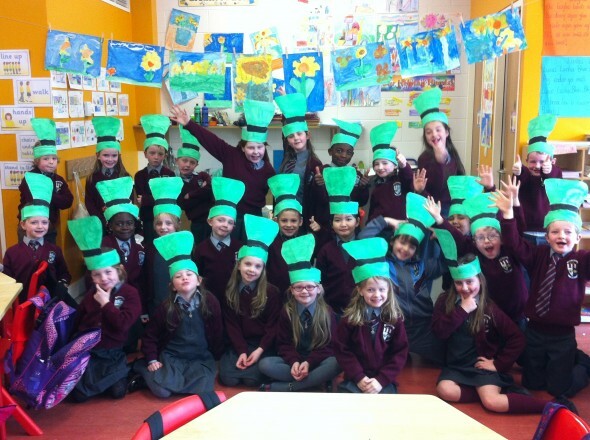 Fun in Ms. Brady’s 1st class ! Last Wednesday first class went on their school tour to DP gymnastics in Rush.